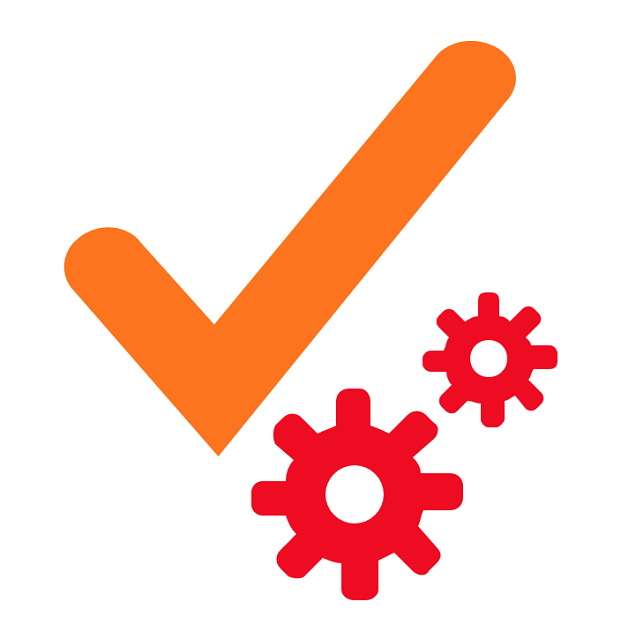 Intoto prefers automated tests that verify configuration, infrastructure, third-party components and application code as a single unit. This allow any system change to be verified prior to release. End-to-end functional tests make it easy to test the systemic impacts of a modified component. Compute, storage, and networking resources.